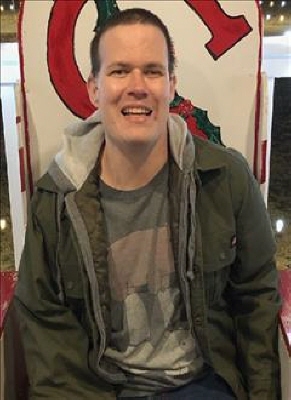 Justin Ray Freeze, 31, resident of Lubbock, Texas passed away January 24, 2019. Justin was born in Altus, Oklahoma to Gary and Christy (Dart) Freeze on September 22nd, 1987.
that his friends and family would bring him. Oklahoma, Maternal Grandmother LaDean and Bill Dickson of Altus, Oklahoma. He was welcomed at the gates of heaven by his maternal grandfather Christopher Dart. Tims Funeral Home, Altus, Oklahoma. Oklahoma with Reverend Boyd Whitehead officiating. To send flowers or a remembrance gift to the family of Justin Ray Freeze, please visit our Tribute Store. "Email Address" would like to share the life celebration of Justin Ray Freeze. Click on the "link" to go to share a favorite memory or leave a condolence message for the family.